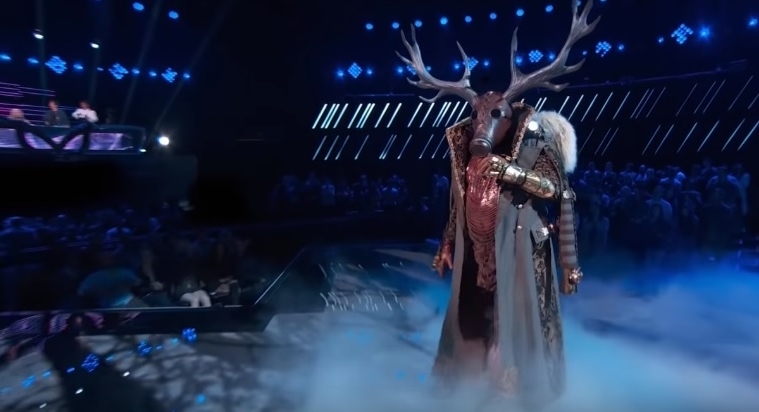 The Deer is one of the five mystery celebrity contestants who performed in “The Masked Singer” Season 1 episode 3 titled “Five Masks No More.” As a guest panelist, Joel McHale joined Ken Jeong, Robin Thicke, Nicole Scherzinger and Jenny McCarthy in the judging panel in the episode. “I love all your albums, Brett Favre,” McHale jokingly told the Deer while the mystery singer was beside host Nick Cannon waiting for the judges comments. Jeong laughed at the comment of his fellow “Community” alum. Born in Gulfport, Mississippi, United States on October 10, 1969 to Hancock County School District schoolteachers Irvin Ernest Favre and Bonita Ann Favre, Brett Favre is of French descent. Brett went to Hancock North Central High School, now known as Kiln (MS) Hancock North Central and the University of Southern Mississippi. In 1991, Brett made his NFL debut as an Atlanta Falcons player. A quarterback, he then played for the Green Bay Packers from 1992 to 2007, the New York Jets in 2008 and the Minnesota Vikings from 2009 to 2010. On July 14, 1996, Brett married Deanna Tynes. They have two daughters namely Brittany Favre and Breleigh Favre. In 1998, Brett made a cameo appearance in the romantic comedy film “There’s Something About Mary.” He played the former love interest of Mary Jensen, which was played by Cameron Diaz. In “Five Masks No More,” Thicke told McHale that Favre “might be the best guess yet.” Thicke reminded the audience that the clues to the identity of the Deer include his wrestling background, his claim of being knocked out and his warning ravens. Brett Favre, eh? I loved him in There’s Something About Mary.